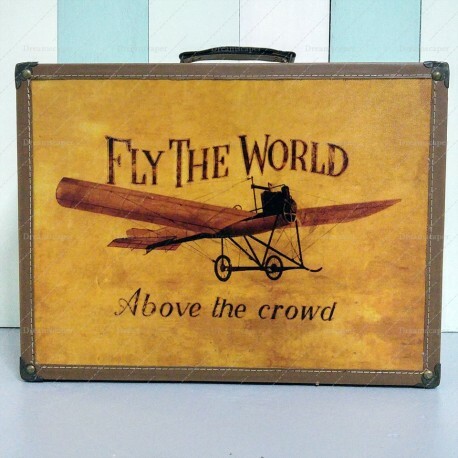 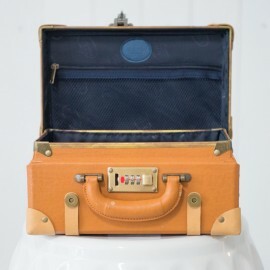 Choose from a wide variety of our vintage suitcases and luggages for rental! 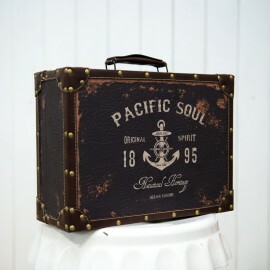 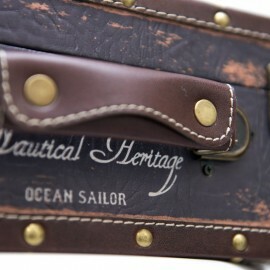 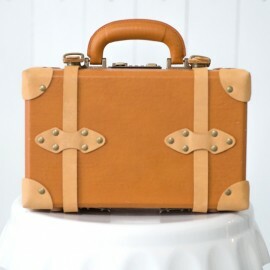 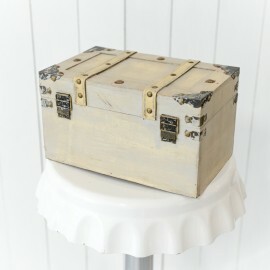 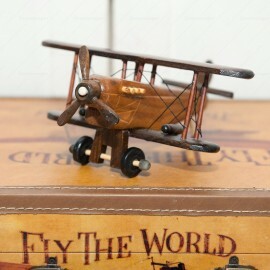 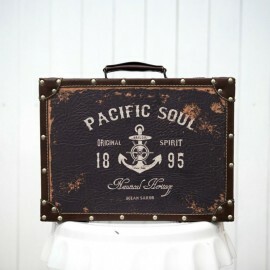 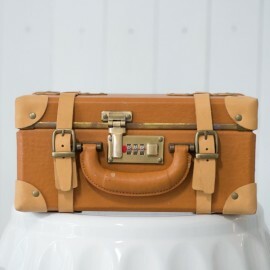 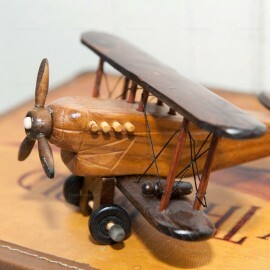 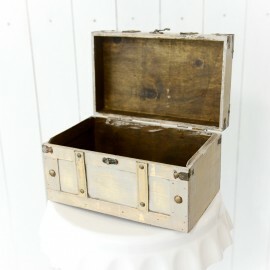 This wooden briefcase is the perfect complement for travel themed photo shoots, wedding decor or birthday parties. 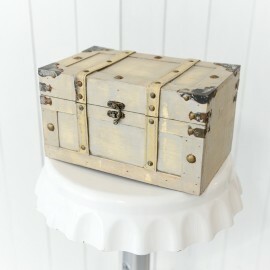 You can also used it as a storage for your guests namecards or as a red packet/hongbao box for your wedding reception!